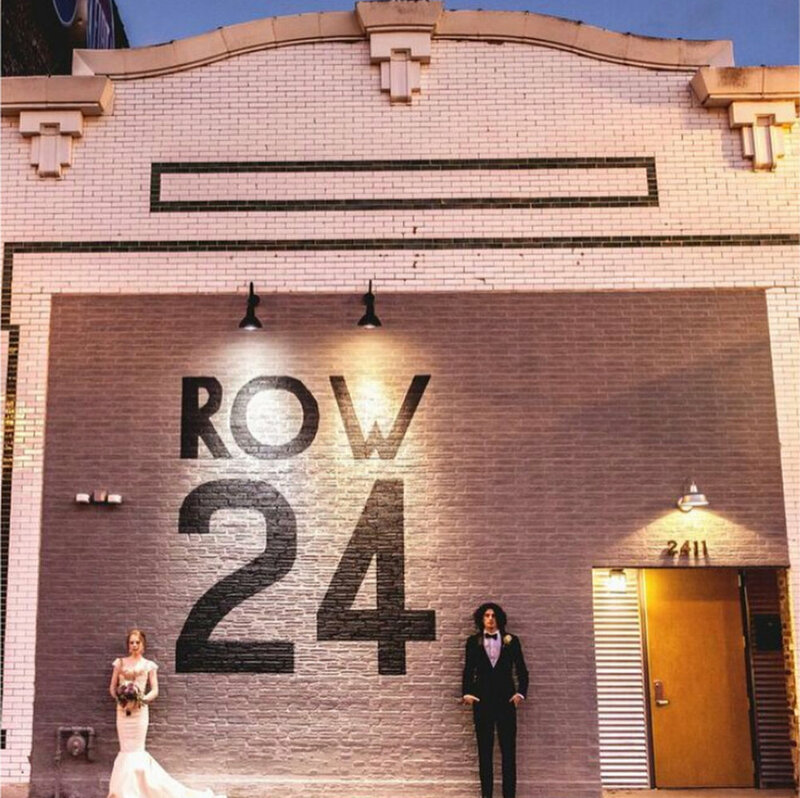 Row 24 Event Space is located in the historic Motor Row district in Chicago's South Loop area. This vintage and delightful event space is family owned and operated by Chris and Dana Fountain whom come with many years of experience in the wedding and entertainment industries. This versatile space is perfect for your wedding, private party or corporate event. Chris and Dana even hosted their own wedding at Row 24 with the music powered by The DJ Firm! Customizable packages are available that can include; a sound system, table and chairs, a coat check and even a beverage package complete with custom bars. If you're looking for the perfect event space, look no further-click below to inquire today! Dana and Chris Fountain hosted their wedding at Row 24. The DJ Firm hosted their 2018 Showcase Event at Row 24. Newer Post20 THINGS YOU DON'T KNOW ABOUT JEM!